Your Bavaria and Austrian Alps Motorhome Holiday starts in Munich. 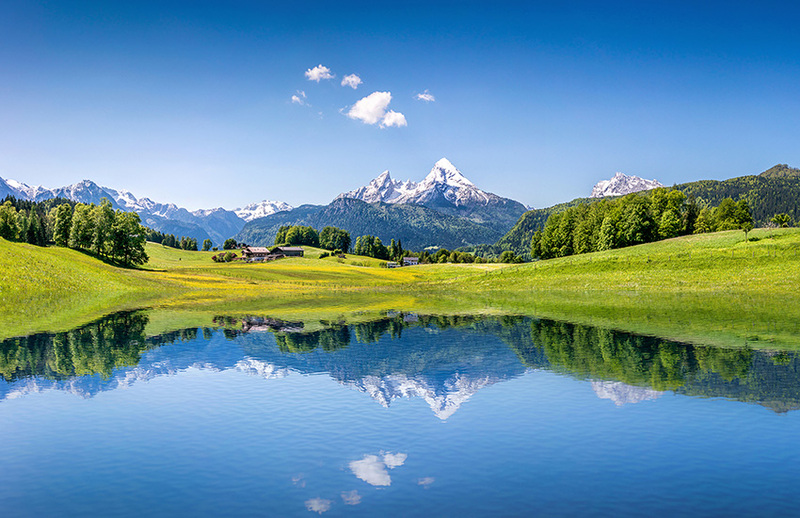 The holiday takes in both the Bavarian Alps, Austrian Alps and Tyrol, incorporating some of the most spectacular mountain passes, including the Grossglokner high mountain road, the highest pass in Austria. Along the way, you will spend time in the city of Salzburg and get the opportunity to visit the Red Bull museum, Hanger 7. On your way back to Munich, you will stop at the most romantic and famous castle in the world, the Neuschwanenstein castle. What’s included in your motorhome holiday through the Bavaria and Austrian Alps?